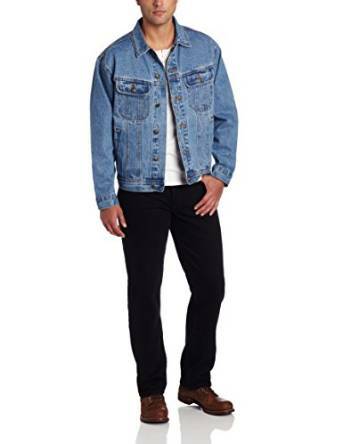 If you love to feel comfortable and to dress casual, then a denim trucker jacket is more than perfect. It is an outfit element, a classic one. 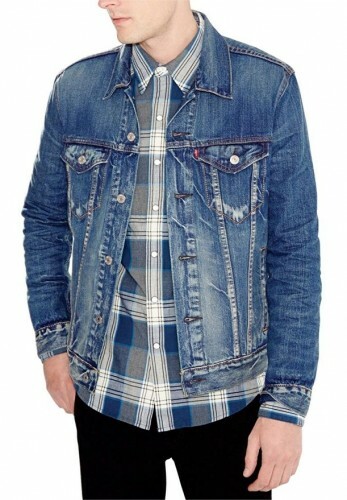 Denim is a great material, easy to wear and to wash. A denim trucker jacket is for sure a versatile one. An extremely versatile one, if we could say so. You can combine it with a pair of jeans of course, but also works great in combination with chino pants or even with a pair of corduroy trousers. 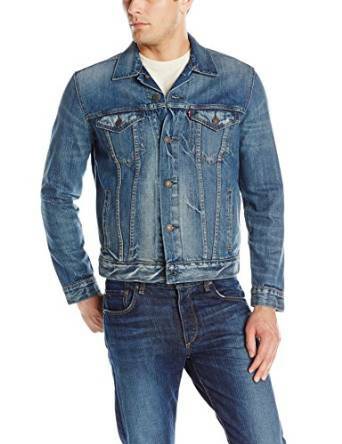 Started over 500 years ago, the history of denim is in continuous rise. 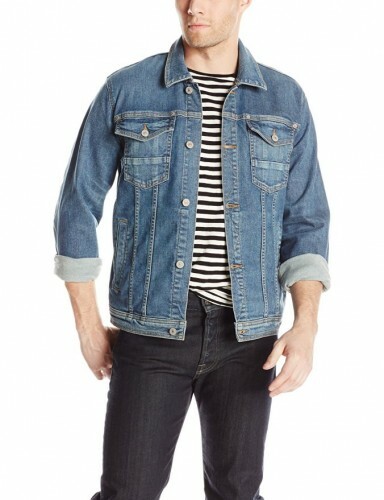 In time trucker jacket won its well deserved place in men’s favorites. This kind of jacket is without doubt, an investment. Yes it is, because it is very sturdy and, more important, it never goes out of fashion. 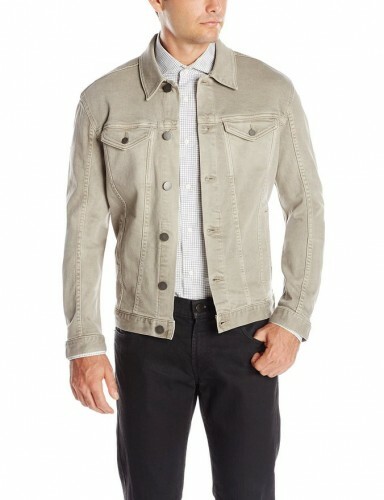 This jacket is so versatile, that will be able to combine it with a lot of pieces. We remembered at the beginning of this article about a few pair of trousers of which you can combine trucker jacket. 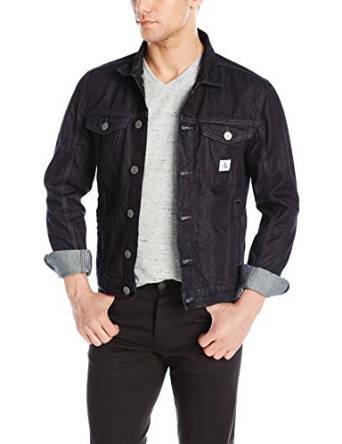 But also, bear in mind that, no matter your personal style you will find the proper combination with you denim trucker jacket. 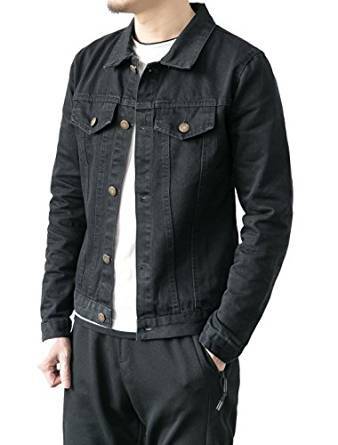 So if you are a classic type, a hipster or a modern one, no matter what , for sure, this jacket is absolutely great due to its fantastic versatility. This jacket is a great piece for any moment of the year, no matter too much the season. Indeed, it is important the outside temperature to be accordingly to your outfit. Of course, if it is too cold, we could easyly make some interesting combination, and I think at wearing denim jacket over a blazer for a chic look. Or for a relaxed one try to wear it over a hoodie. 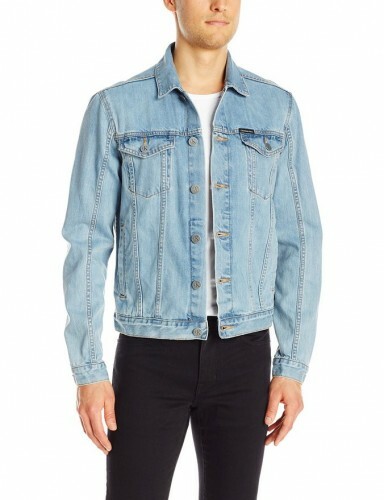 The trucker jacket is very useful, in any situation because you could wear it no matter you go for. For a walk, shopping , classes, taking your kids from school, what so ever. It is a marvelous piece , a classic one, all the time ready to help you , to inspire you, it should not miss from any men’s wardrobe.